Hardware keyboard fans must feel like they're part of an endangered species -- there's greater uncertainty these days about software updates, let alone new smartphones. 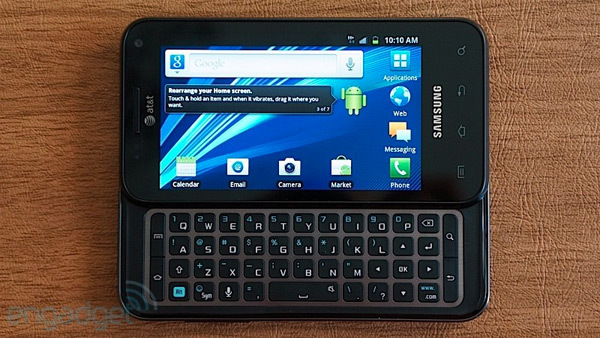 If you're part of that persecuted group, AT&T and Samsung have your back: they've just started rolling out Android 4.0 for the Captivate Glide. All of the features will be familiar if you've borrowed someone's Galaxy S II in the past few months, although it's hard to object to the better multitasking and support for Chrome. About the only catch is the need to use Kies to grab the update, but that's a small sacrifice we're sure many are willing to make.